My blog has been published every week since the summer of 2003 and this is the 581st consecutive Saturday. There’s a video that you can watch below, and of course the written blog underneath that. With the summer seriously slipping away I wanted to get some bream fishing in. I know they’re not everyone’s favourite species, but I certainly love them. 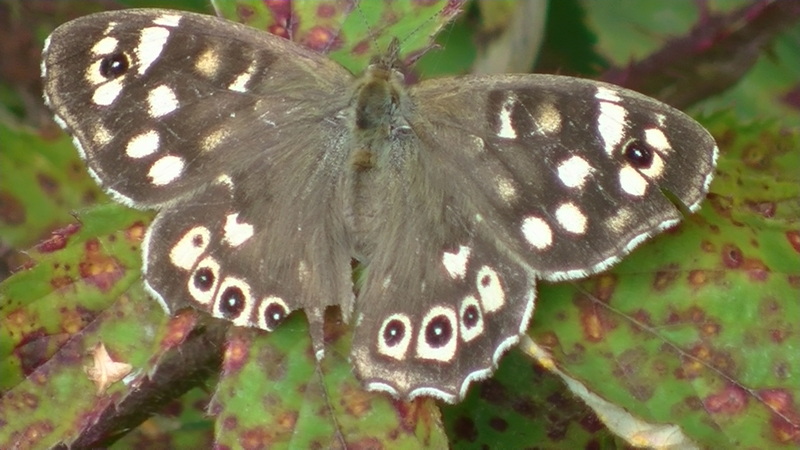 I’m not talking about the small skimmers (although I have nothing against them), but rather the majestic bronze beauties as they put on weight. In fact, they’re almost like two separate species, and not only do they look different but they fight differently as well. Or not, in the case of the bigger ones. The thrill of big bream fishing is definitely in the capture, not the tussle. Although my focus in this blog is on gravel pit fish, I did a session on the lower Severn to kick off with. 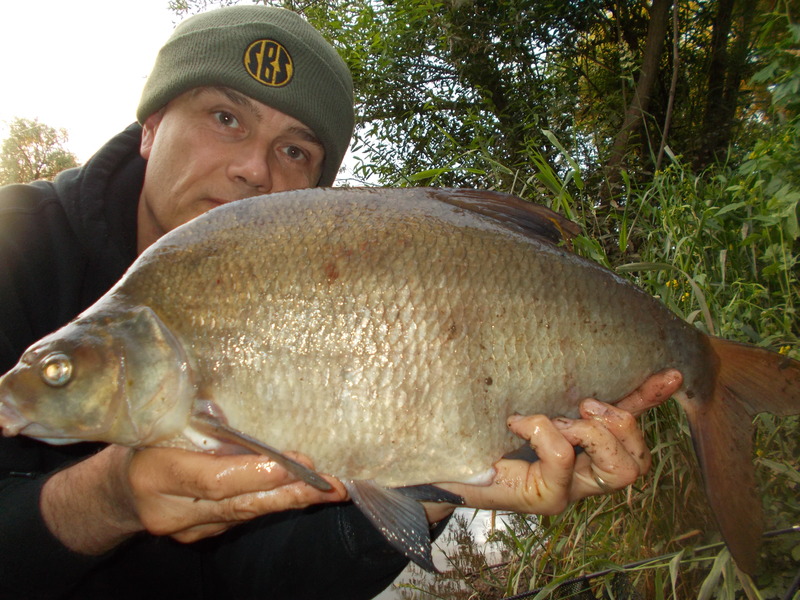 Usually when we think of specimen bream fishing, venues like pits and reservoirs come to mind. But there are a few rivers in the country that hold some cracking fish, with Sabrina below Worcester a prime example. It’s also full of smaller fish as well, so my 20mm boilie approach paid off. Although I had lots of plucks, just the two fish made the bank. 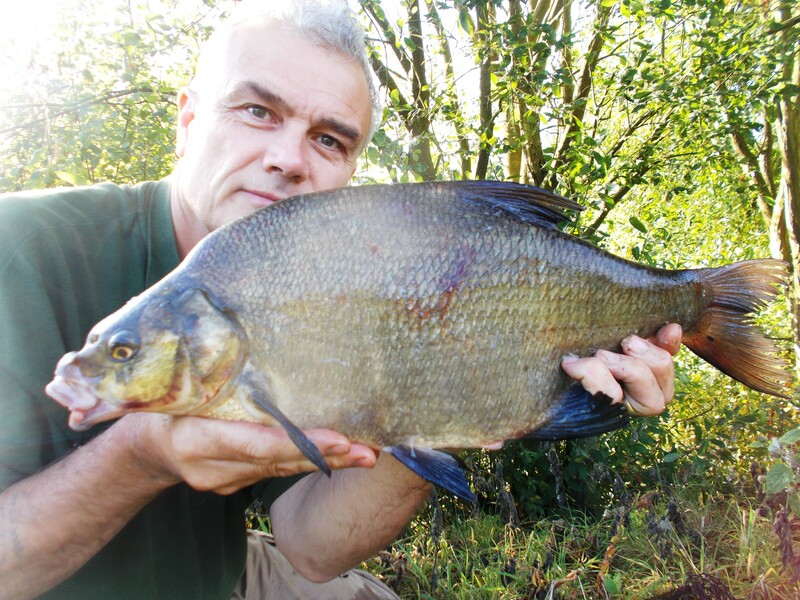 I was happy enough with the fish, and it is great to catch them on a river, but it’s gravel pits that really hit the spot for me when fishing for bream. Wild and windswept I love them, and the first session was on a huge venue. There’s something special when you’re on a place like that as far as I’m concerned. And spending nights on there is even better, with that being the best time really for bigger bream (along with dawn and dusk, of course). As it was, I had a fish-less night and caught my only one in bright sunshine. Continuing the pit theme, my next session was to a new venue. I go through the difficulties I had in finding it in the video, but the bottom line was that I got there in the end. I really hadn’t a clue as to whether bream were even in the venue that I eventually fished, although I did have that at least confirmed as the session went on. In fact I wasn’t even sure I was on the right place to begin with; it was only later that I had that doubt put to rest by a passer-by. I didn’t want to be a poacher, even if I wasn’t aware of it. As I say in the video, I would have been happy with anything, and any bream, regardless of size, would have been a result. As it was I caught a nice fish right at the end. 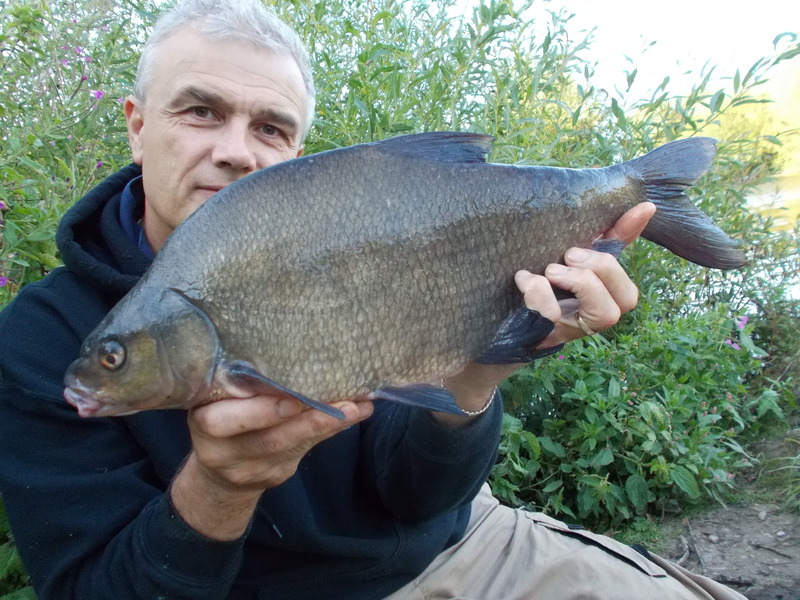 Although I do prefer bream that look bronzed and majestic – and this one was a little ‘washed-out’ in appearance – ultimately I am just happy to catch decent fish. 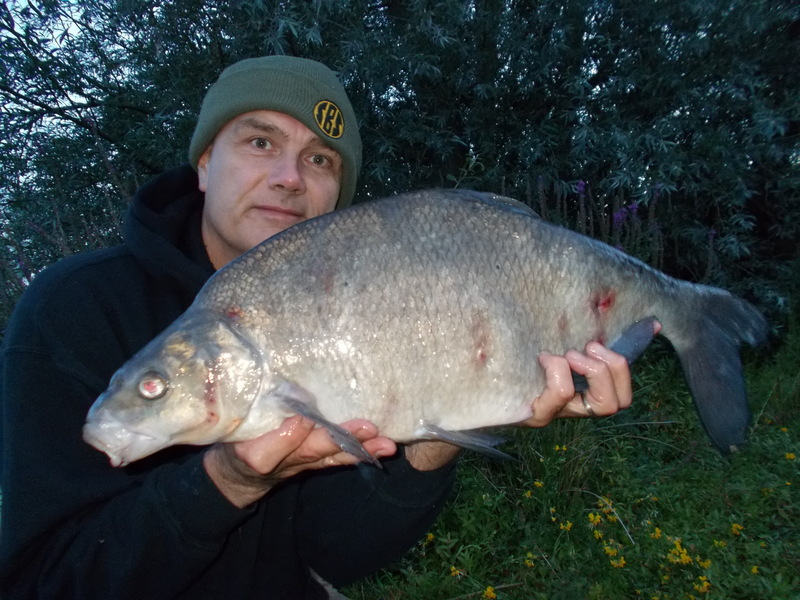 The venue, unfortunately, has no night fishing, so no sooner had I returned the bream I was heading back to the car.